If you dread getting out of bed in the morning because you know your foot pain is going to be unbearable, you might have plantar fasciitis. At Grand Central Foot Care, Les J. Glubo, DPM, FACFAS, and Mohammad Rimawi, DPM, AACFAS, offer the most advanced plantar fasciitis solutions. Get relief from plantar fasciitis right away by scheduling an evaluation. Book online, or call this New York City clinic, near Midtown East and Murray Hill, directly. Your job may be to blame, too. If you have to stand on your feet all day, particularly on hard surfaces, you’re more likely to suffer from plantar fasciitis discomfort. What makes heel pain associated with plantar fasciitis different than other types of foot pain is that the condition tends to flare up after long periods of rest. For instance, if you have plantar fasciitis, you’re probably going to find that your heel pain is at its peak while taking your first few steps after waking up. The more you move, the more pain subsides. It’s also common for plantar fasciitis pain to be triggered by exercise. You’re probably not going to be bothered by it during periods of activity, though. Instead, plantar fasciitis worsens shortly after exercise. 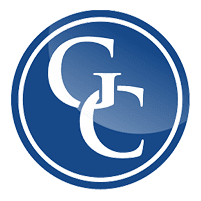 All of these conservative plantar fasciitis treatments and disposable medical equipment options are offered right in the office at Grand Central Foot Care, so you won’t have to make an extra trip anywhere else. While rare, occasionally the best way to treat plantar fasciitis is through surgery. Plantar fasciitis surgery involves carefully releasing your plantar fascia, which relieves tension and stress on the tight band. 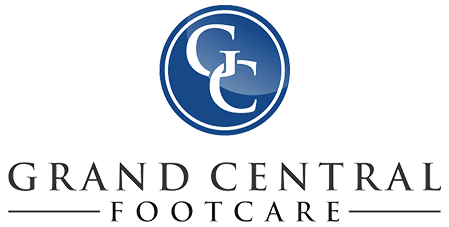 Schedule your plantar fasciitis exam at Grand Central Foot Care today. You can either click on the online scheduler or call the office.